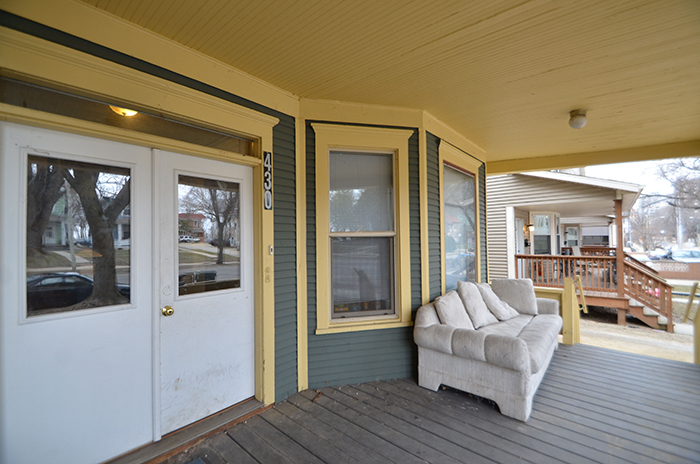 Bassett Neighborhood Two Flat boasts a fantastic location close to UW campus and downtown amenities and has been consistently rented with ease! 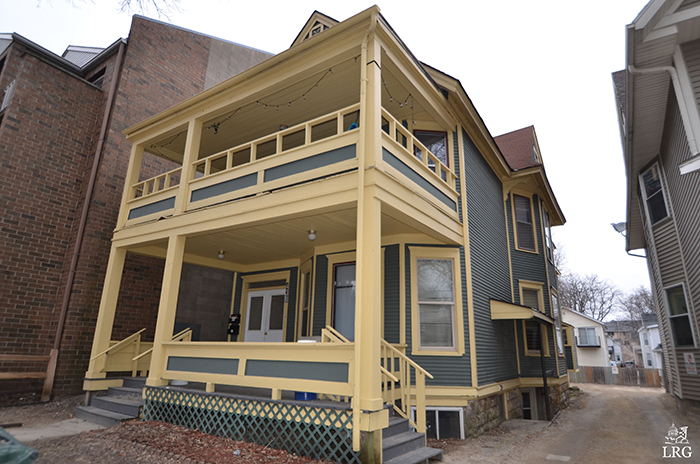 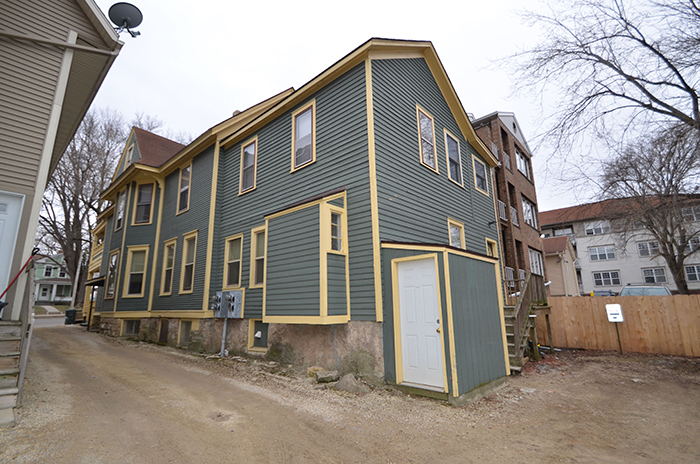 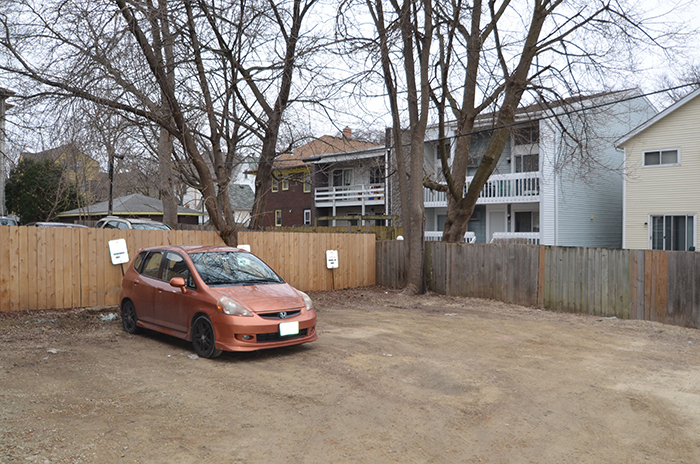 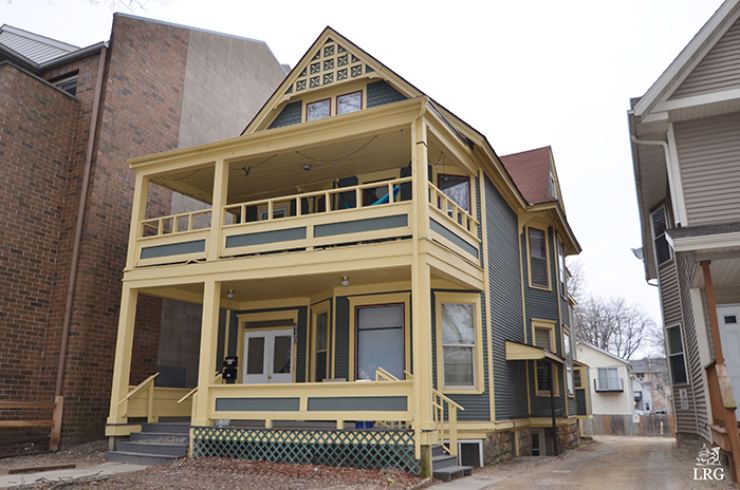 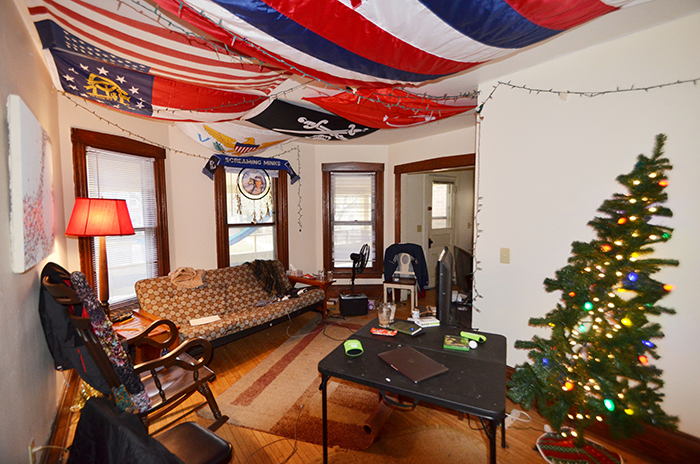 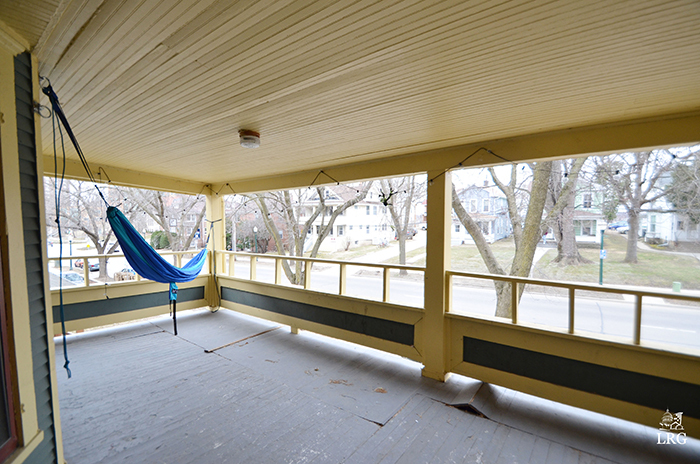 Attractive exterior boasts covered front porches for each flat, 4 exterior parking stalls and is located close to Brittingham boat club, Lake Monona, bike paths and all that downtown and the UW campus offers! 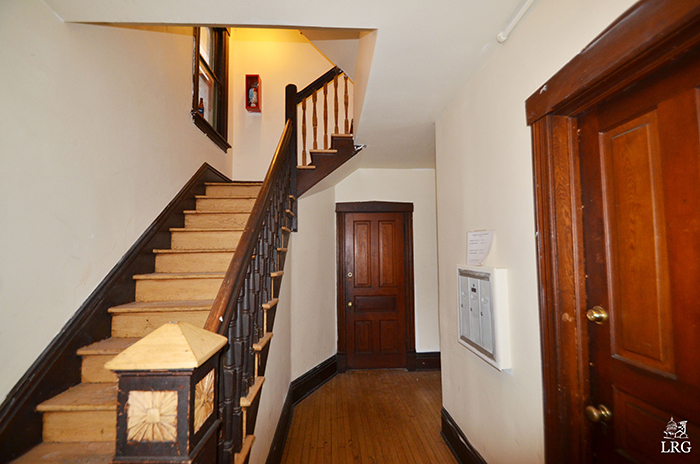 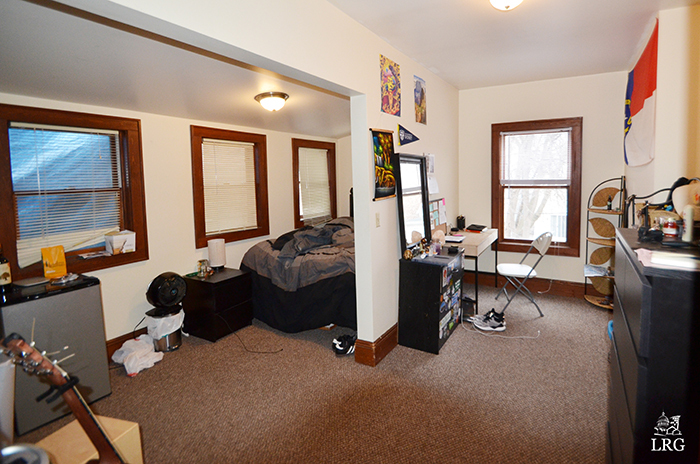 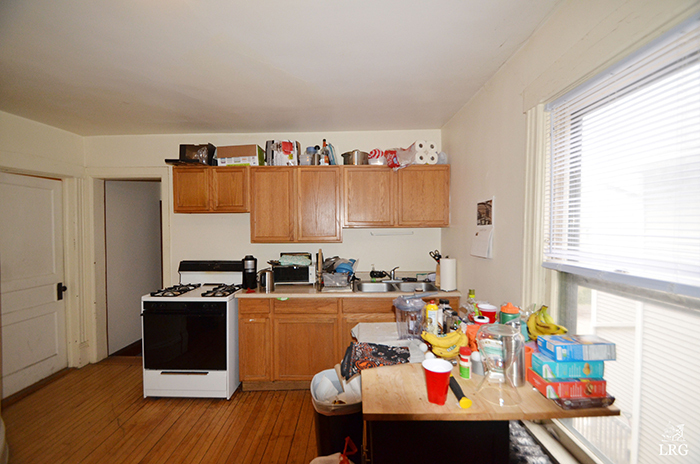 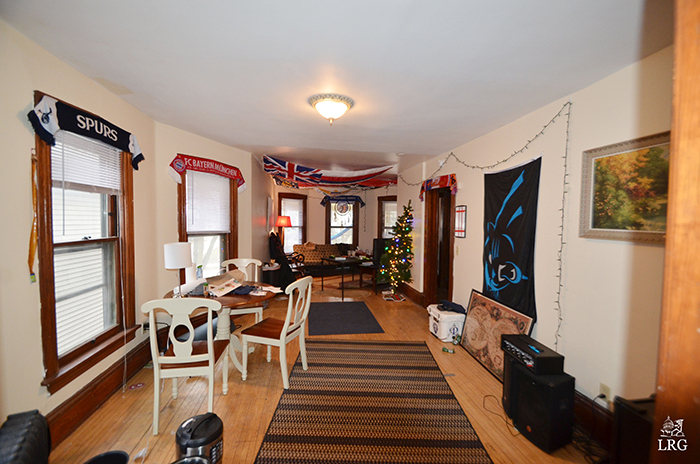 First floor; hardwood floors, original trim, kitchen with oak cabinetry, gas range, tile floor and spacious bedrooms. 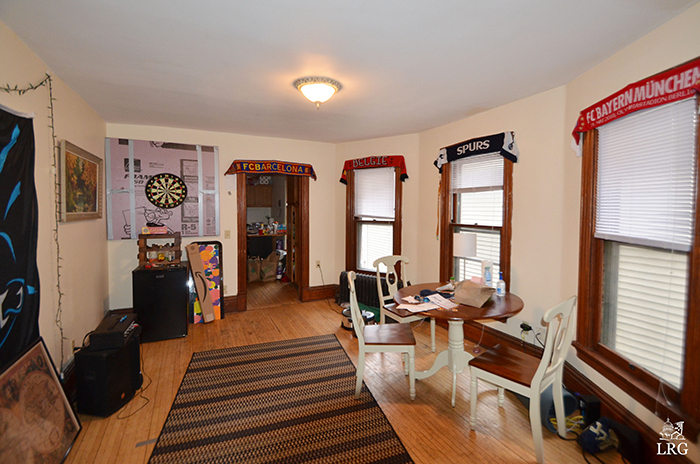 Second floor offers oak floors, original trim, kitchen with oak cabinetry, dining room, 2 baths and 3rd floor loft with the potential to expand. 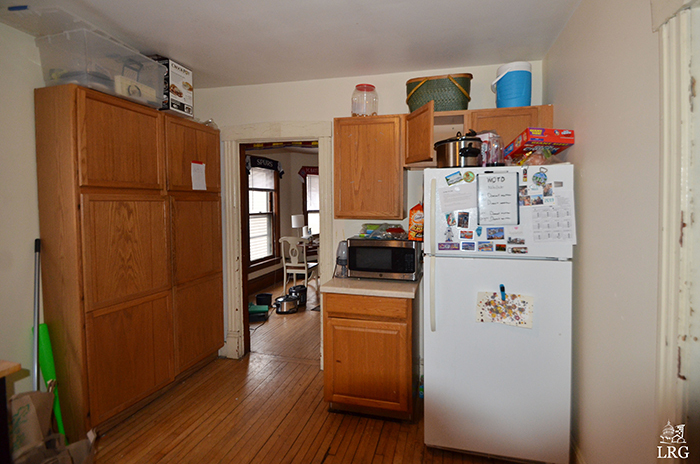 Coin-operated laundry, Water heaters ’15, separate electrical.